You can be sure that anything you discuss with any member of this practice will stay confidential. You may have access to your own medical records but not to any one else's (unless you have been authorised to do so by the patient in writing). Even if you are under 16 nothing will be said to anyone including parents, other family members, care workers or tutors without your permission. The only time we may have to consider passing on confidential information without your permission would be to protect you or someone else from serious harm. We would always try to discuss this with you first. Patient information is stored both manually and on computer; we are registered under the terms of the Data Protection Act 1998. You are welcome to see your records if you wish - please apply, in accordance with the Freedom of Information Act 2000, in writing to the practice manager. You request will be acknowledged within 30 days. Patients can normally see their own computer record in the consulting room as the doctor or nurse use it. Patients can request access to their own written and computer records if requested, although the records may not be removed from the practice premises. 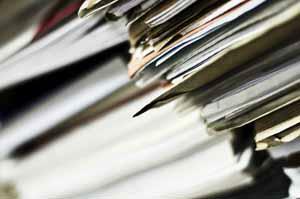 If copies or a computer printout is approved, a charge is made for this to cover costs incurred. Access to medical records for people outside the health care team (or who are involved in the patient's clinical care) is only given with the patient's express written permission. 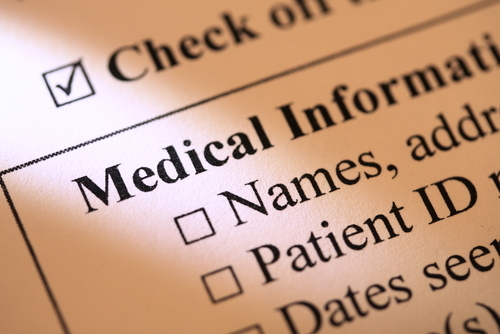 Third parties such as solicitors or insurance companies may also seek access to your health record. We only give this information to third parties with your explicit consent. Please be assured that without the proper consent form signed by you, information will will not be released. You do have the right to see this information before it is sent off to a third party but you must indicate your wish to do this on the consent form. This is a new central NHS Computer System called the Summary Care Record (SCR). The Summary Care Record is meant to help emergency doctors and nurses help you when you contact them when the surgery is closed. Initially it will contain just your medications and allergies. Our Staff have the right to work free from any form of threats, fear, abuse or violence and we have a Zero Tolerance Policy to violence. Depending on the level of the incident, a patient who is rude or mildly abusive may be given a written warning. Any further incident or more serious first incident will result in the patient being removed from the practice list.